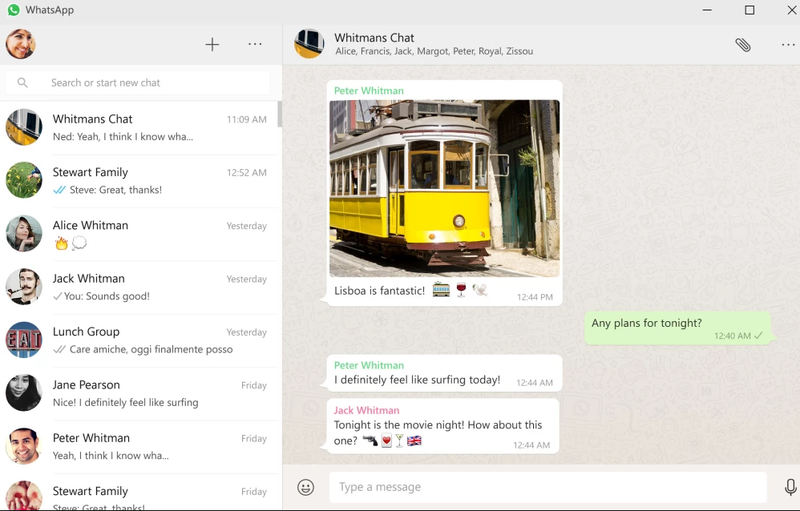 WhatsApp For Windows provides you with all the same functionality of the Android version directly on your PC. WhatsApp is a cross platform application that allows you to exchange messages without paying as for an SMS. The application is available for iPhone, BlackBerry, Android, Windows Phone and Nokia, and of course, messages can be transferred between all the specified smartphones. WhatsApp Messenger uses the same Internet tariff plan as the email with a browser, so when you send messages a separate fee will not be charged, and you can always stay in touch with friends. In addition to standard messaging, WhatsApp users can create groups, send an unlimited number of messages, photos, audio, and video files to each other. 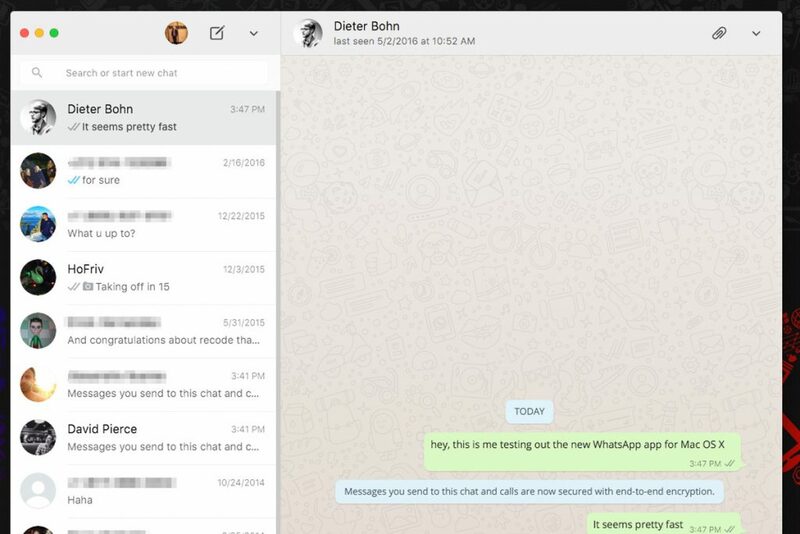 WhatsApp offers end-to-end encryption for chats and voice calls Users get the usual WhatsApp Web interface on Windows with several options, The application needs to be synchronized with the smartphone. 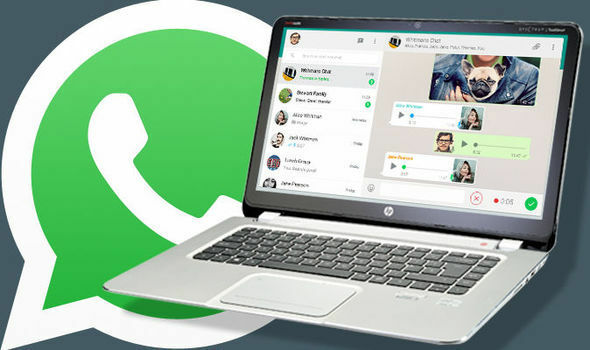 Just like in the case of the WhatsApp Web, users must synchronize the application with the smartphone if you use Windows Phone, Android, iOS or Blackberry mobile devices. Size : 69 MB (32bit) / 77 MB (64bit).